The Brazo Woven High Back Dining Chair from Tropitone's Woven Collection. 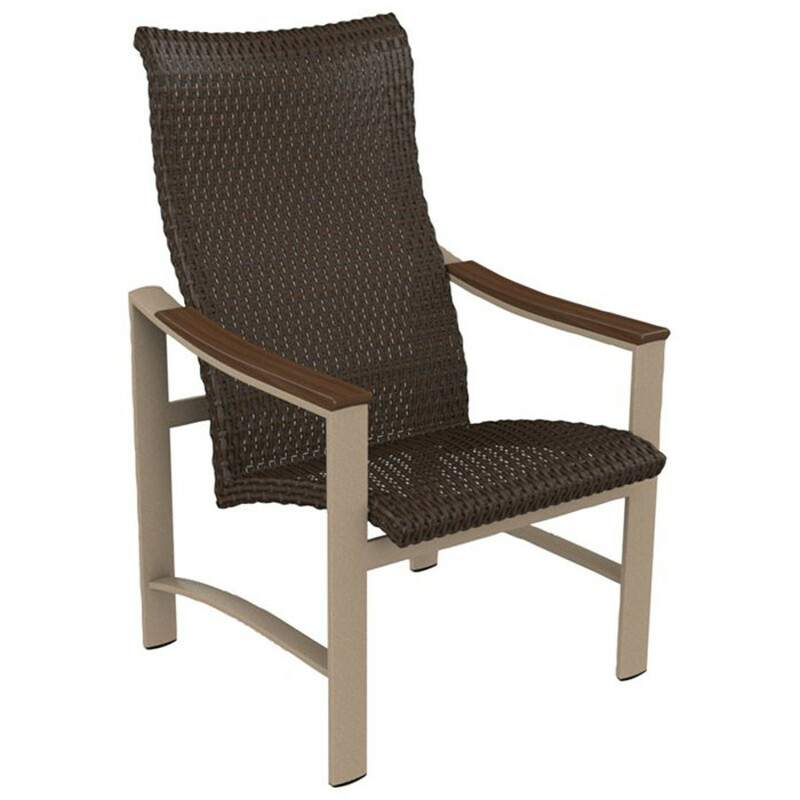 Brazo Woven exhibits a design and comfort. Combining aluminum, faux wood, and woven elements together. Available in a dining, lounge, and modular pieces.